Want to add a little resistance to the end of a cardio workout? 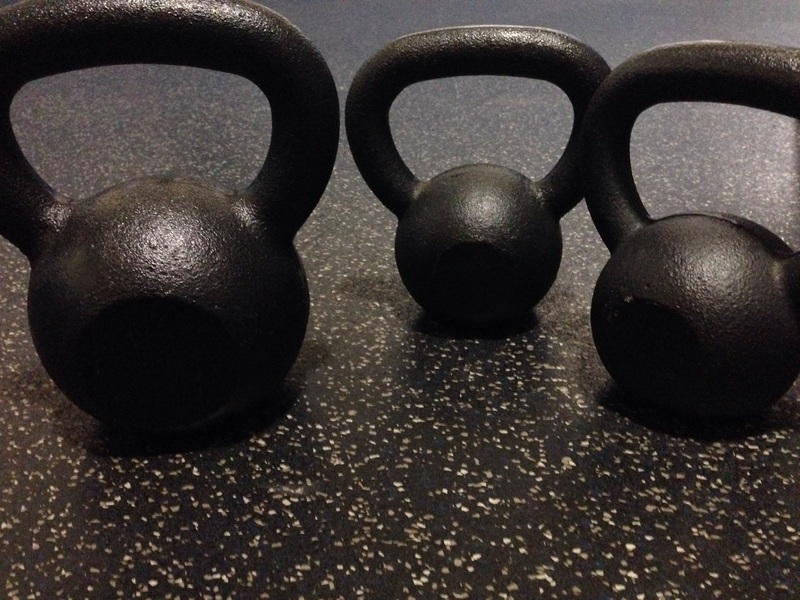 No problem…just grab 3 Kettlebells (1 heavier, 2 of the same weight that are lighter; think 30# and two 10#’s, 35# and two 15#’s or 40# and two 20#’s) and a bench (or sturdy, flat chair, curb, your choice!). The circuit is pretty straight forward and can be completed for time, but doesn’t have to be. If you decide to complete it for time, make sure your technique is strong – if you’re not sure, ask someone like a trainer at your gym – and that you take adequate breaks in between sets. Plan on completing 3 sets. Have at it, be safe, ask questions when you’re not sure and have fun! Remember, don’t tackle any new workouts until you’ve checked with your doctor. Just a reminder to all of my readers! I’m currently in the process of trying to raise money for New Hope Academy for Team Toby Mac and the Nashville Half Marathon…if you feel compelled to contribute, please visit my fundraising page!